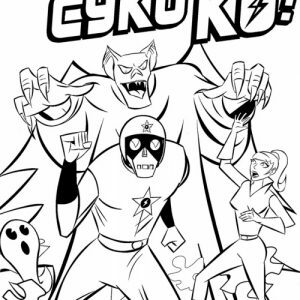 Here you can download some free coloring and activity pages from Cyko KO: A Comic Book Adventure You Can Color!. Just click on the image below to download a printable PDF! 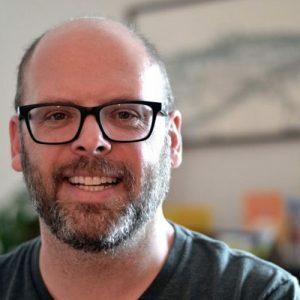 If you don’t own the book, you really should—just click here to buy it through Amazon! 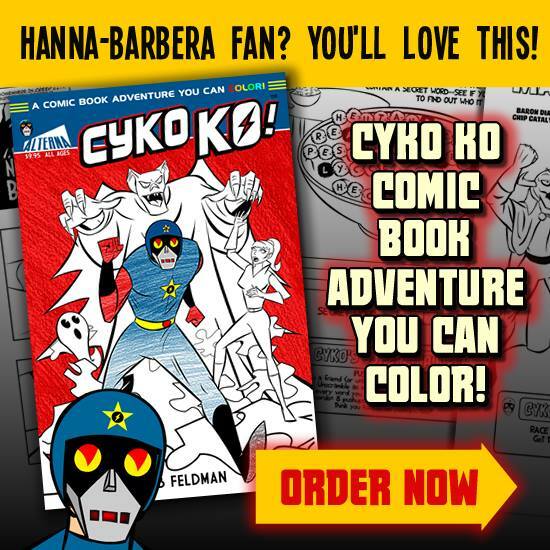 Cyko KO is an infectiously fun character that is great for kids and adults of all ages. 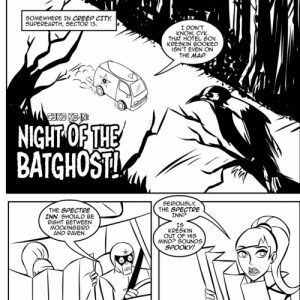 A comic book adventure that you can color, this is a true activity book that uses your brain and body to challenge your friends and family! It’s a fun-filled ride with mystery, recipes, lessons and light fitness! Includes perforated pages for easy display and coloring. Get it now! 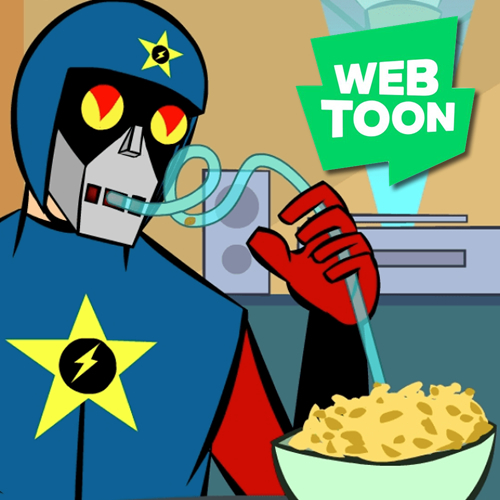 Cyko KO is an animated comic on Line Webtoon! 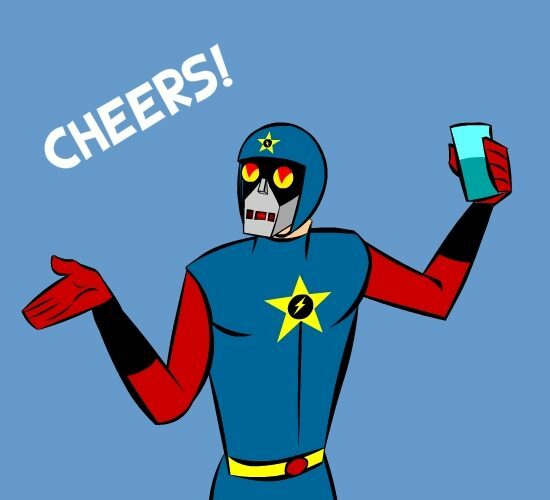 Read all of the chapters here for free! More dates to be announced, check back or visit me on Twitter or Instagram.